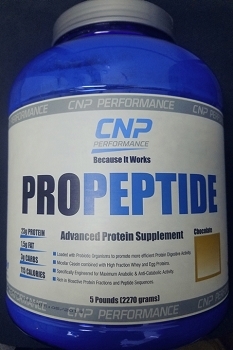 ProPeptide MBF is a concentrated protein with a composition specifically engineered to provide all of the amino acids, protein fraction, a unique blend of mass increasing complex carbohydrates, and peptides that your body needs to grow lean healthy and muscular. 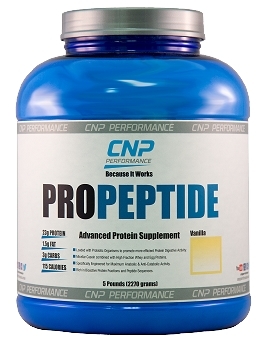 ProPeptide MBF is the scientific solution for those who struggle to gain weight. 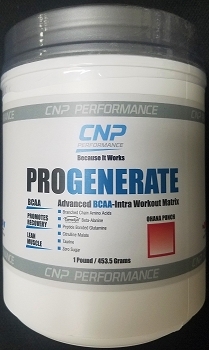 Choose From Three Delicious Flavors! 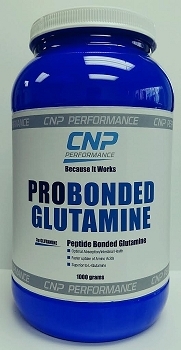 While producing a strong anti-catabolic effect. 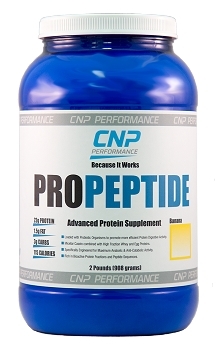 Allowing maximum lean muscle growth. 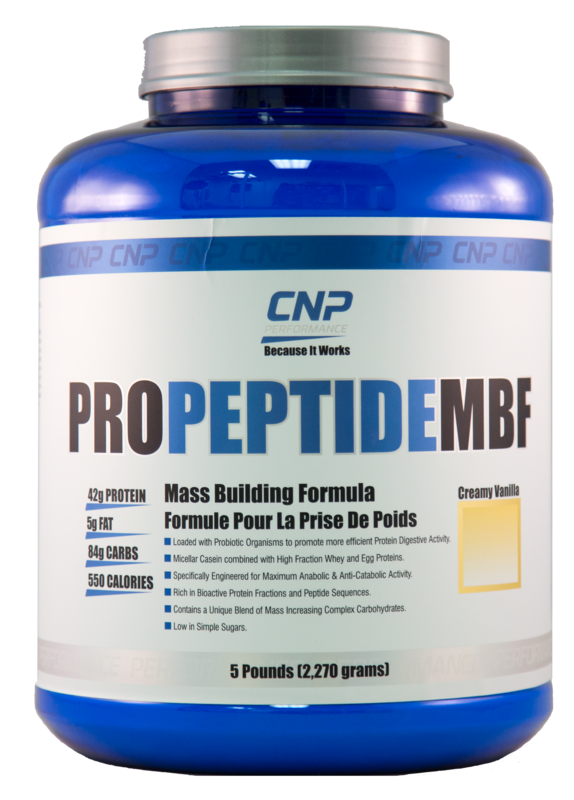 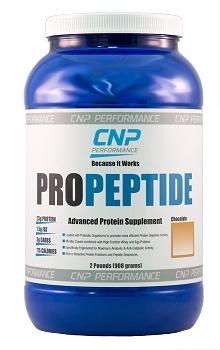 ProPeptide MBF is available in great tasting Chocolate Malt, Creamy Vanilla, and Wild Strawberry flavors.